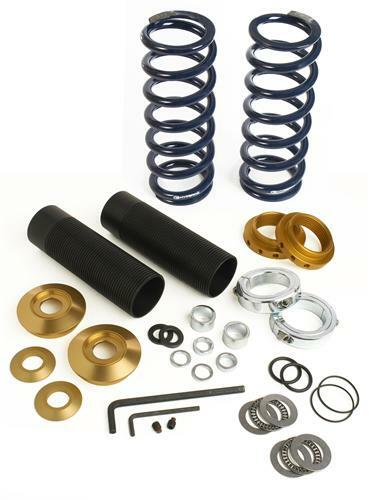 Adjust ride height & increase handling performance in your 1979-2004 Mustang with this coil over kit! This kit uses a 10 inch 275lb spring for heavy street applications. Stock like ride quality on 351W or mod motor with blower applications. 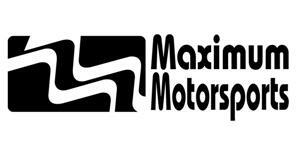 Entry level performance handling for 302 or 4.6 N/A based cars.